It is that time of year again when the IFRA UK team is busily preparing for its Fragrance Form. 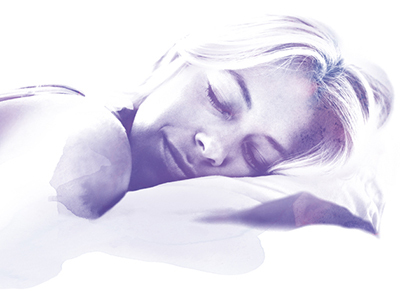 This is always a key highlight of our year as it provides an opportunity for members to hear from experts in their fields, find out about new research and stimulate discussion in different areas relating to fragrance. 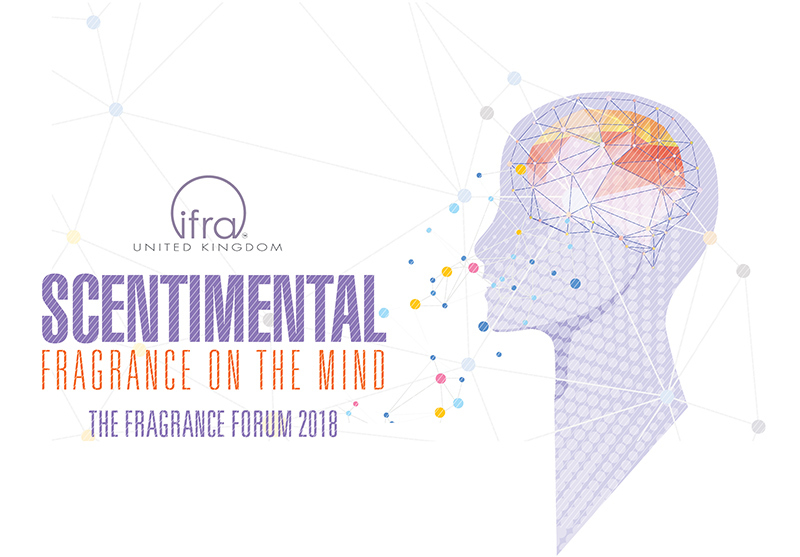 We are particularly excited this year as our event is taking place on World Mental Health Day, Wednesday 10 October, at the Wellcome Collection in London, which has provided the inspiration for this year's theme: 'Scentimental – fragrance on the mind'. 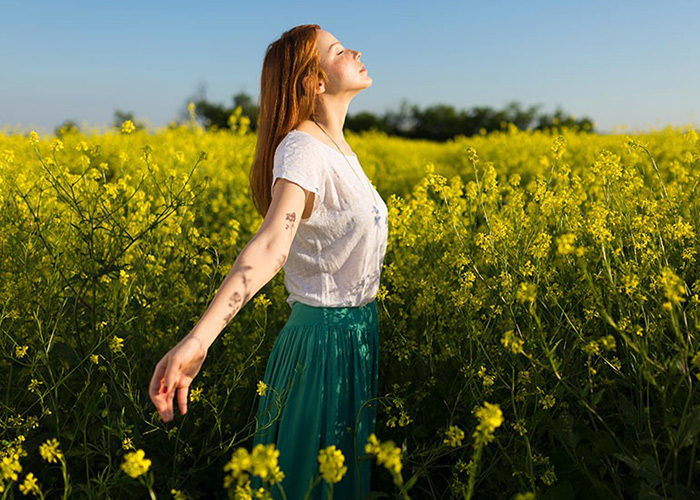 Growing interest and research in the areas of mental health, wellbeing and olfaction is why we thought it was a timely opportunity to showcase some of the excellent research that is taking place in this field. Our sense of smell has been associated with our wellbeing for many decades now – from using fragrance to mask bad odours to creating a sense of ambiance and contentedness to enhance how we feel. 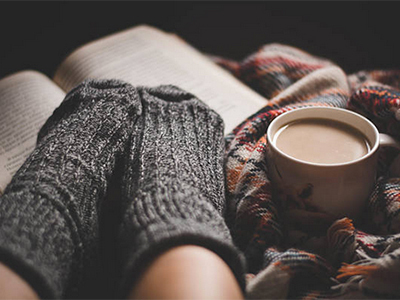 While research in this area is still developing, the way our minds are configured means that smell plays roles in our lives of which we may not be aware. The olfactory cortex is located in the temporal lobe of the brain, which processes all kinds of sensory input. It is also part of the limbic system, which is made up of the amygdala, hippocampus and the hypothalamus. It is the amygdala that is linked to our emotional responses and memories; that is why the sense of smell can be so evocative, often bringing back memories and emotions. It is, however, worth noting that as our sense of smell is unique and individual to us, our response to odours can trigger different emotional responses. We have two incredibly interesting speakers at this year's event that will be looking at olfaction and our cognitive function in more depth. Professor Keith Wesnes runs Wesnes Cognition, a consultancy on cognitive testing, which provides its proprietary online cognitive test system, CogTrack, to clinical trials worldwide. He is also Professor of Cognitive Neuroscience at the University of Exeter Medical School, and will be exploring the link between olfaction and cognitive function, showing how large online studies offer highly efficient and cost-effective platforms for evaluating the short and longer term cognitive and mood benefits of fragrances and essential oils in targeted populations. As part of the same session, Dr Mark Moss, Head of Department of Psychology at Northumbria University, will also be talking about why certain smells are 'hard wired' into our brain and how it affects our wellbeing. He will discuss how the sense of smell is typically undervalued in modern society, compared with vision and hearing. Yet, in evolutionary terms, olfaction is probably the original sensory mechanism, a complex chemo-detection system facilitating the identification of food, potential mates, dangers and predators. Dr Moss will look at how the use of plant essential oils and aromas in cultural and medicinal practices dates back to at least 3,000 BC with evidence from Egypt, India and China. What is particularly interesting is that as written records began and specific plants were catalogued for different applications, a presumably coincidental consensus prevailed. Herbalists and medicinal practitioners working in geographically distant locations would apply the same or similar plants, extracts and their aromas for comparable purposes. It is without question that the selection of plants did not derive from systematic research. Nor is it likely that pure trial and error learning by practitioners produced the wisdom of ages that constitutes ancient pharmacopeia. It does, however, seem plausible that evolutionary experience produced something of a hardwired recognition of the aromatic properties of plants that might provide benefits for health and wellbeing. It is these that then become established in use, as well as in folklore and early scientific writing. Dr Moss will explore how our ability to recognise and distinguish between plant aromas reflects millennia of their employment for the promotion of health and wellbeing today – including stimulation and relaxation. The study of neurodegenerative diseases and the link with olfaction is a growing one, and an area on which IFRA was keen to focus. It also follows on specifically from a talk that was part of the 2017 Fragrance Forum by Dr Claire Guest, who is the CEO of Medical Detection Dogs, the leading charity training dogs, pioneering both medical assistance and disease detection. This intriguing talk highlighted the use of dogs in detecting diseases using their sense of smell, including Parkinson's disease as well as a range of cancers. As well as disease detection, many dogs have also been trained as assistance dogs to support those with other diseases such as diabetes, using their sense of smell to spot changes in a person's physiology. As our olfactory sense is located in our limbic system it helps with memories and also impacts on our cognitive functions. It can therefore be useful in research tracking diseases such as Alzheimer's and Parkinson's. Dr Tilo Kunath from Edinburgh University will be talking about the research he has undertaken into the smell of Parkinson's disease having met Joy Milne, who was able to detect the difference in her husband's odour before he was diagnosed. It was this meeting that led to his research and those attending will also be able to hear from Joy herself, along with Professor Perdita Barran from Manchester University whose mass spectrometry unit was also part of the research. Alzheimer's disease is the commonest form of dementia and is ever increasing in our ageing population. 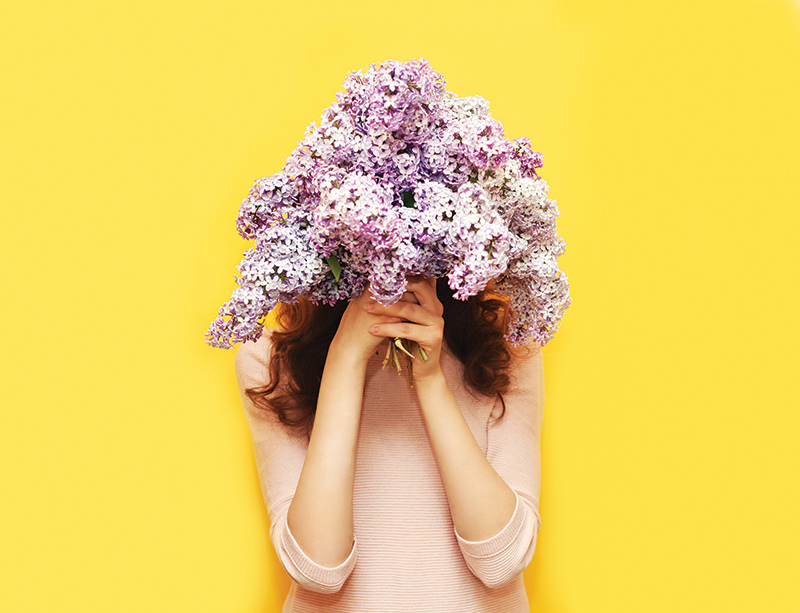 Olfactory dysfunction in general and impaired odour identification in particular have been reported in Alzheimer's disease and are found to occur at early stages of the disease. Dr Latha Velayudhan, a Senior Clinical Lecturer and Consultant Old Age Psychiatrist working at the Institute of Psychiatry, Psychology and Neurosciences (IoPPN), Kings College London, will demonstrate smell identification dysfunction in people with Alzheimer's disease compared with people without the disease and the pattern of smell identification deficits (common smells affected) in individuals with Alzheimer's disease. There is a growing use of ambient scent in our everyday lives, from public spaces to more dramatic uses in exhibitions and performances with production companies and businesses using scent-based installations more and more. Moving away from the scientific to the more artistic, we will also be asking the question: can problematic smells act as an agent for good? Pollution Pods is a touring installation, which, in a series of geodesic domes, recreates the air quality of five major cities – through scent, temperature, ozone and humidity. It is using fragrance to make visceral the effects on our physical and mental health of pollution. The artist behind Pollution Pods, Michael Pinsky, and Lizzie Ostrom, who supported the London run, will be giving an insight into the look and smell of the installation. 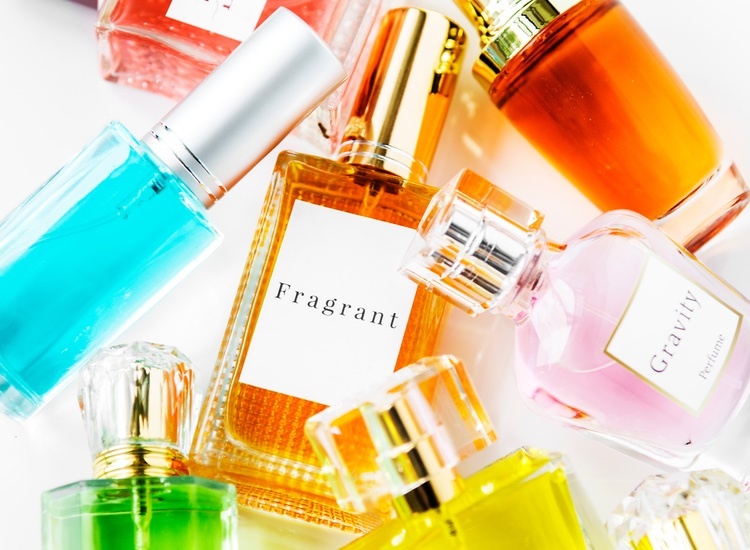 They will share thoughts on where ambient scent and fragrance in public spaces might be heading next, and what the industry could be doing to take advantage of growing interest from brands and institutions. This is just a snapshot of the interesting presentations that will be taking place at the 2018 Fragrance Forum. IFRA UK would like to welcome to the event both members and nonmembers who would like to hear more about research taking place in this developing area. Attendance is open to IFRA members and non-members. For more details and to book tickets please visit ifrauk2018.evenium.net.